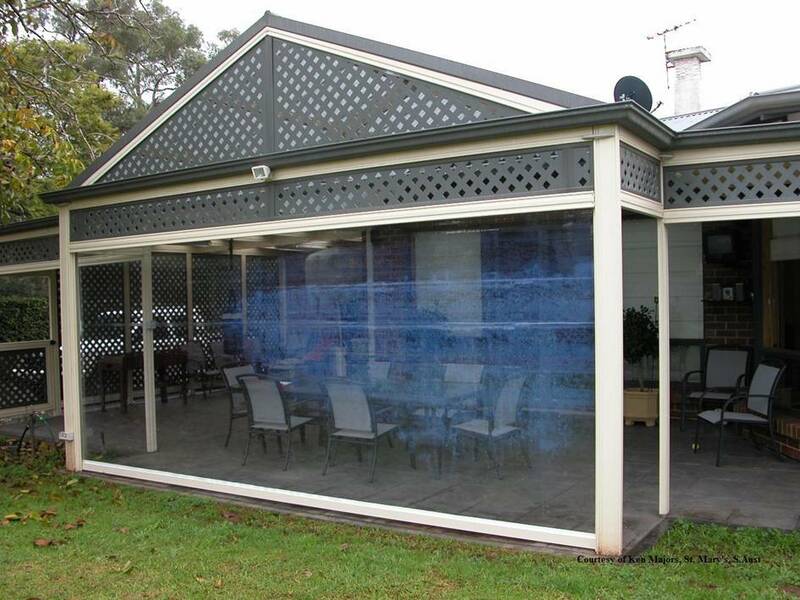 Goldfields Screens and Blinds have a range of bistro blinds which allow you to enjoy year round outdoor living. You can turn the outdoors into the indoors with simple and quick roll up outdoor bistro cafe style blinds which feature a rope and pulley for easy operation. Bistro blinds come in a range of standard sizes and can be easily extended or joined together to suit any outdoor living space. Glare can be cut out with a dark tint outdoor bistro blind while also protecting you from the weather or you can redefine the look of your entertainment area with the new shade, mesh metallic. 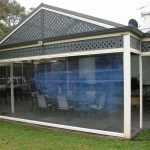 Bistro blinds are a great option for outdoor areas such as cafes, entertaining areas, patios, pergolas, outside walkways, garages or sheds. Contact Goldfields Screens and Blinds to see their range of outdoor bistro blinds, or find out more.